Courtney and Hannah co-teach Comfort Measures at the Birth Center of Baton Rouge. This class is open to all expecting couples, you do not have to be a Serenity Birth client or a Birth Center client to participate. Comfort Measures is a great resource for couples needing extra practice or to learn how to manage labor and birth more comfortably. 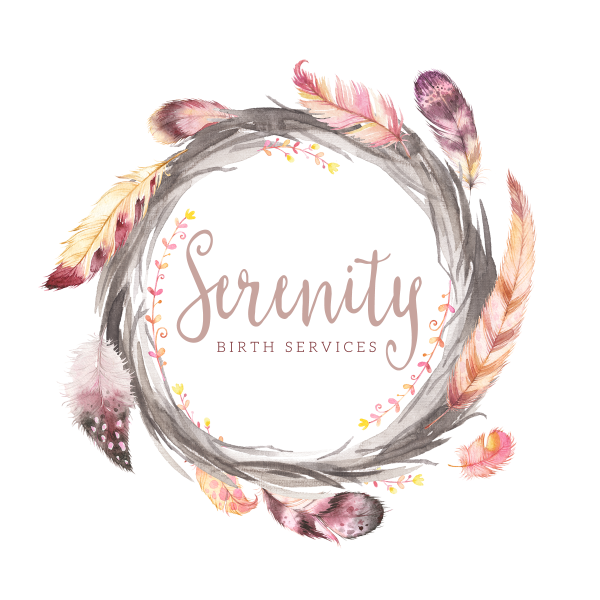 It's a great class for first time parents, those needing a ‘refresher’ in labor coping skills, or couples wanting to expand their knowledge of comfort measures for labor and birth. Please bring 2-3 pillows, a blanket or yoga mat, a flat bed sheet (any size), a birth ball (only if you have one), pen/paper for note taking, snacks and anything else you need to be comfortable.